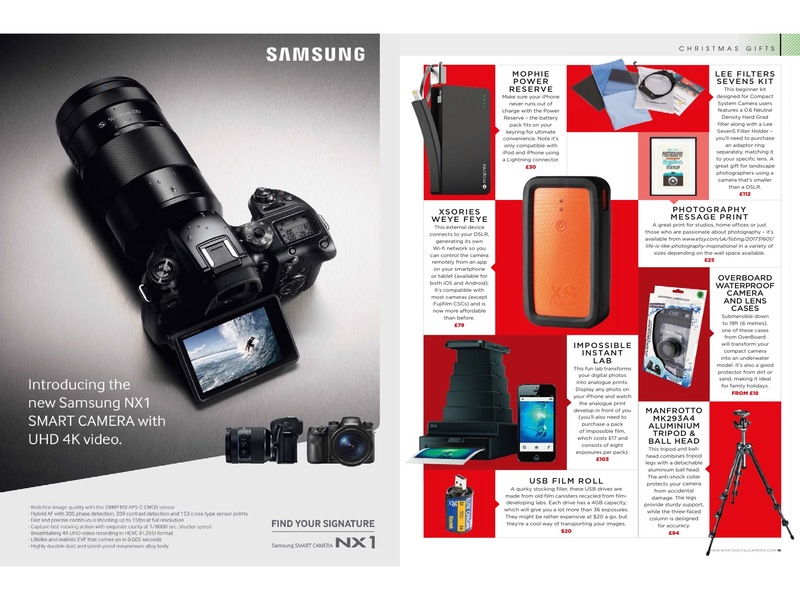 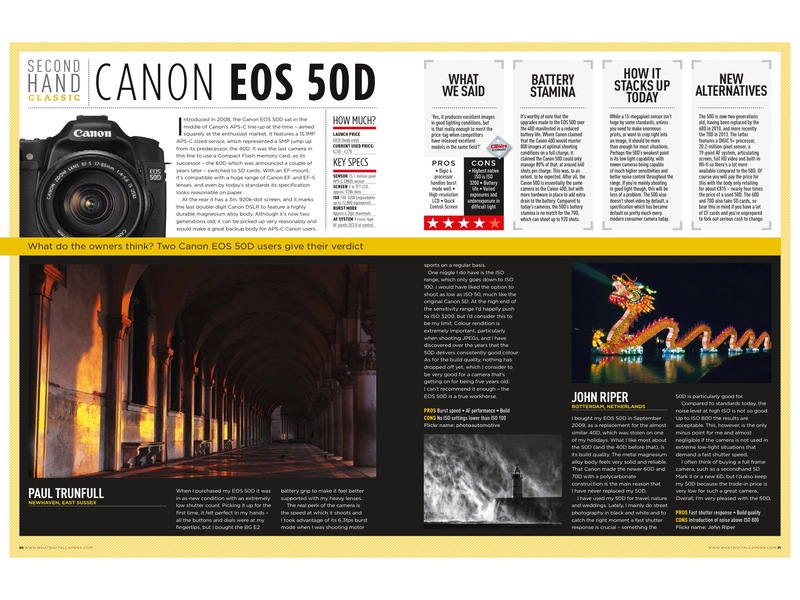 I contributed a few features for What Digital Camera towards the end of last year. 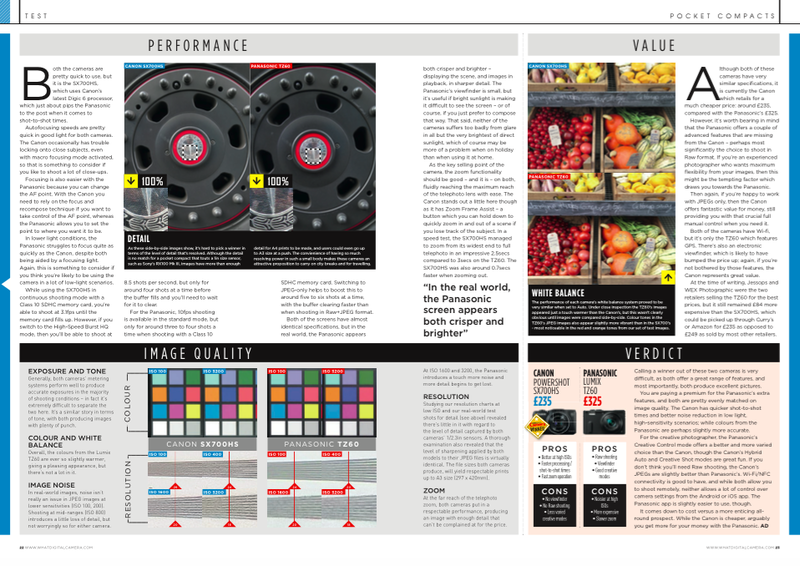 Published by the fabulous Time Inc, it was great fun putting the different features for different reasons. 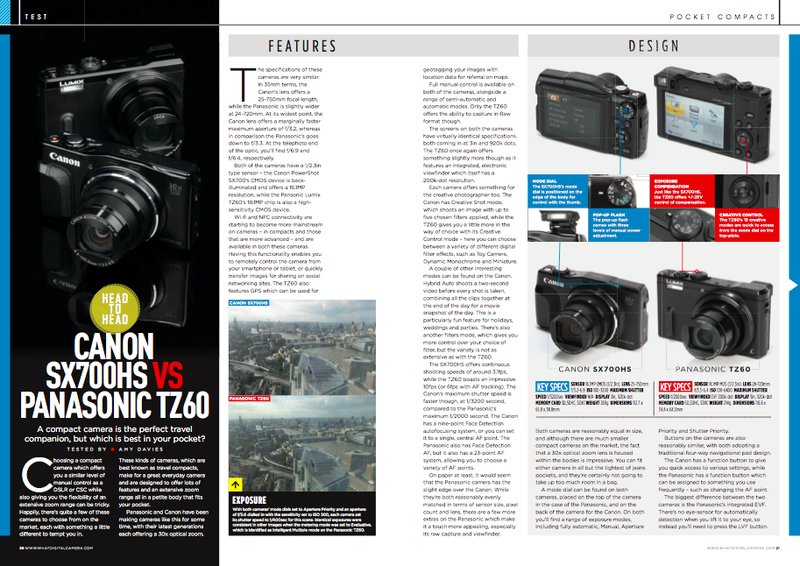 I enjoyed the camera comparison piece as I got to use two great cameras, while the Second Hand Classic was a good opportunity to revisit an old camera and speak to some readers. 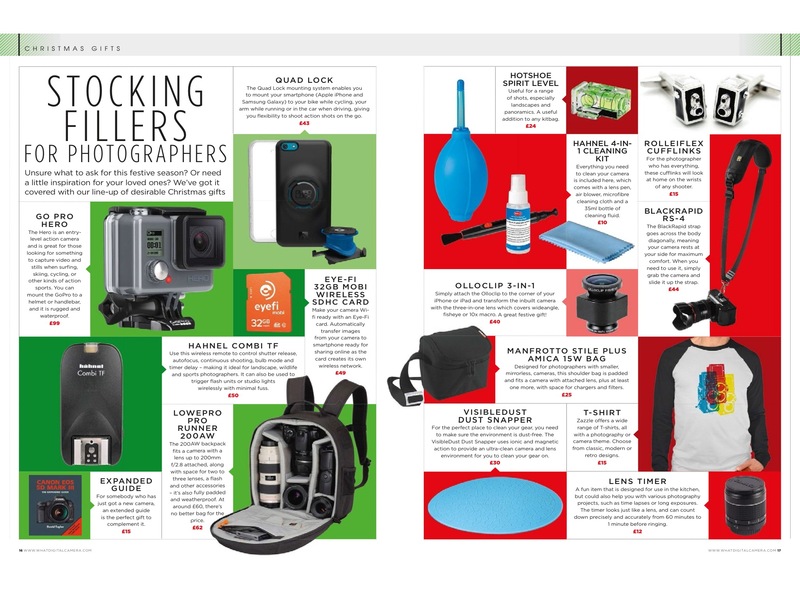 The stocking fillers piece was fun as I got to scout on some things for my own wishlist… Take a look at the spreads below to see how they appeared in the magazine.